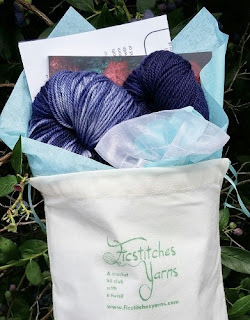 I have just returned from Black Sheep Gathering in Eugene, OR where Ficstitches Yarns shared a booth with Craftwich Creations. 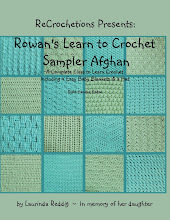 I met with many indie yarn dyers who we plan to use in future Crochet Kit Clubs. 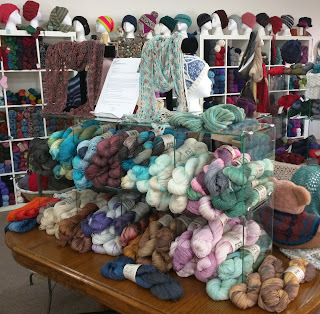 Attending these smaller fiber festivals make it easy for us to connect with local dyers around the pacific northwest to find a variety of luxury yarns to share with crocheters through our quarterly kits. 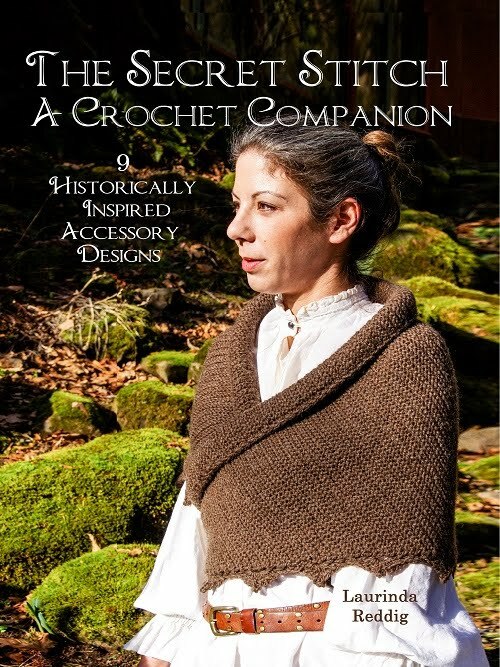 Last year was our first year having a booth at one of these festivals, and that was the show where I met Teresa Wilson and Barbara Seeler of Artistry Yarns. 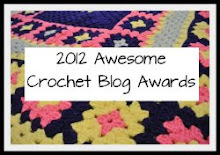 Right away, they were interested in dyeing yarn for one of our Crochet Kit Clubs, they even offered to develop custom colorways just for our kits. 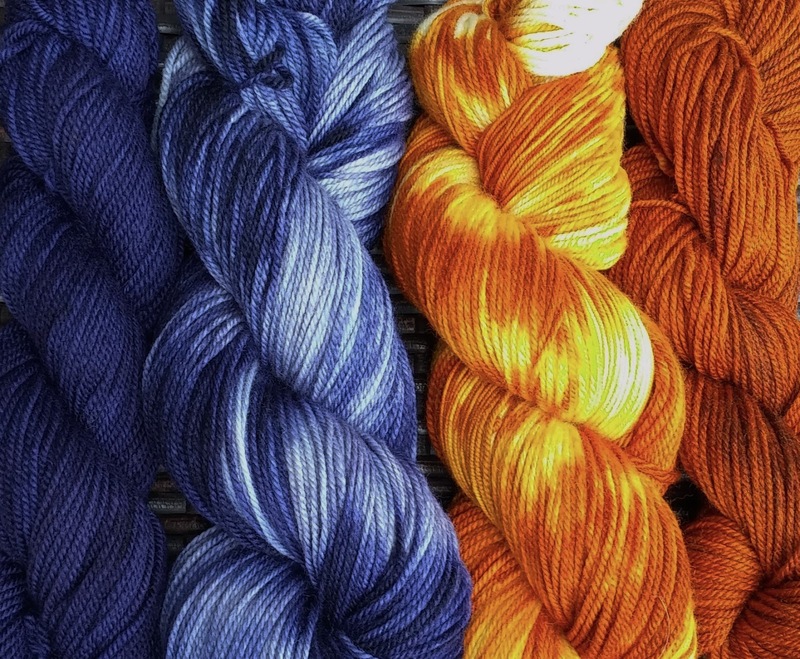 Choose between Cobalt or Amber for our next Kit. 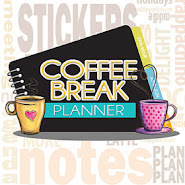 Preorder This Month! 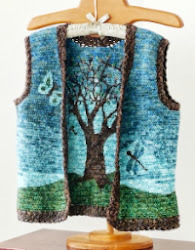 Barbara Seeler and Teresa Wilson are a team of artists, each bringing their own background and training to the team that produces Artistry Yarn. Teresa comes from a background in the arts, dance, theater, costume design and retail sales. 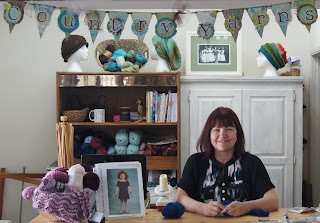 She is currently the sole owner of Country Yarns in Snohomish, Washington. Barbara comes from a science background. 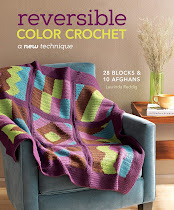 We look forwarding to visiting Country Yarns next year for our Book Tour! 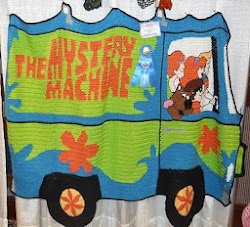 Both Barbara and Teresa have been crocheting and knitting since childhood. Combined, Barbara and Teresa have 28 years of experience dyeing both fibers for spinning and dyeing commercially spun yarn. They take their inspiration for the colorways they create from the world of fine art, many are named for specific artists and their work. They currently have four yarn bases from Lace to DK weights. Where ever possible, their yarns, dyes and supplies are ethically sourced and from the USA. They worked together with us to develop both tonal and solid shades of Cobalt and Amber in their Polwarth and Silk DK weight yarn for our Fall 2016 Ficstitches Yarns Kit Club, which is only available for PreOrders this month. So don't miss out! Artistry Yarns is currently sold only at Country Yarns in Snohomish and various local guild sales. You can also find them at the BSJ Fiber Creations booth at several PNW Fiber Festivals including Black Sheep Gathering, OFFF, Fiber Fusion, and Columbia Gorge. 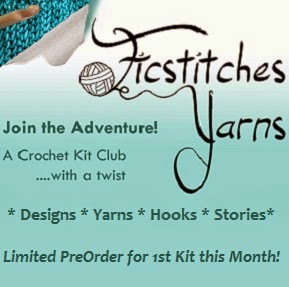 Which just happens to be the same shows our Ficstitches Yarns team frequently attend! You can also find them through their active Facebook page. 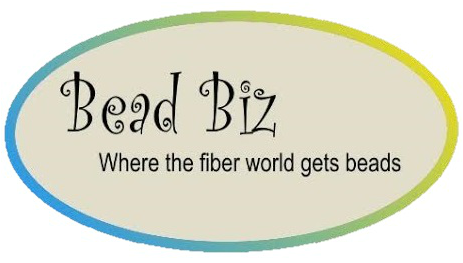 Their website is coming soon, but Teresa is happy to take orders by phone, (360) 568-7611. Isn't it? 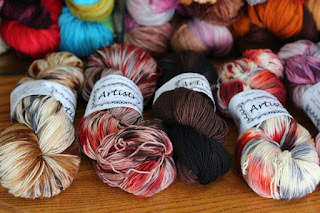 We love the chance to work with so many dyers each with their own style! Look at all the glorious yarn! I just want to roll in it - is that wrong? Not wrong at all. I totally understand. I'm hoping over from Moogly. Love the beautiful colors of the yarn. Moogly told me to visit your site, glad I did too ! We love Moogly! Thanks for dropping in.